PlayStation LifeStyle | PS3, PS4, PSN and Vita News, Trophies, Reviews, Guides, Cheats and More! Few games have been as polarizing as Bungie's co-op focused first person shooter. 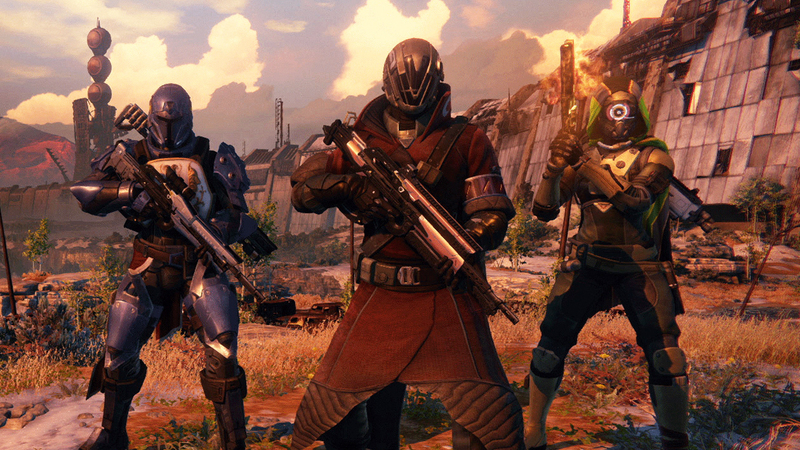 Destiny, despite its many shortcomings, is still one of the best multiplayer experiences found on the PlayStation 4. It is just plain fun to dance with friends, shoot enemies and going on raids. While not a ton is known about Gearbox Software's upcoming game there is no doubt that it is ambitious. 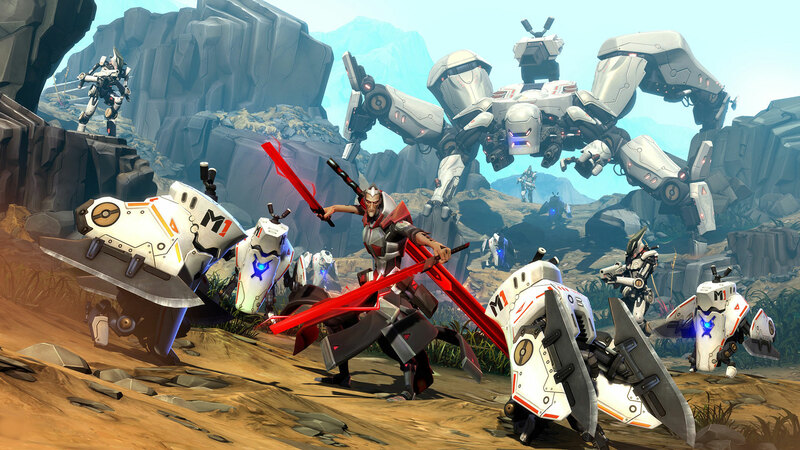 Battleborn will attempt to combine the gameplay of a first person shooter with the trappings of a MOBA. Whether or not this will be the first-person equivalent to League of Legends is still up in the air but we can't wait to find out. Borderlands has been a multiplayer stand-out ever since it debuted in 2009. 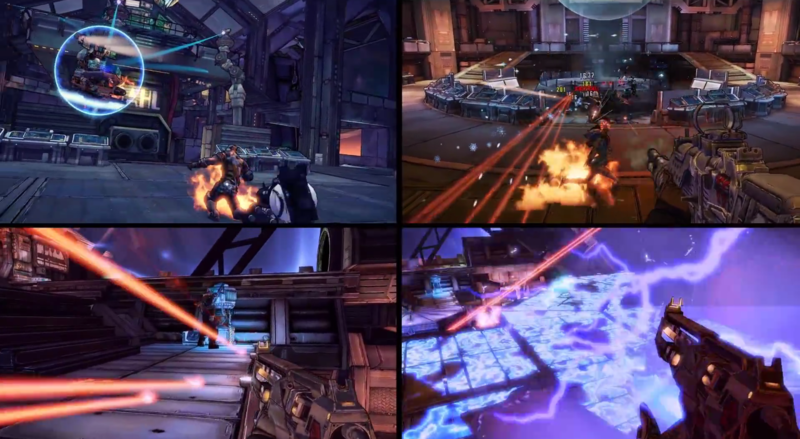 Now the co-op fun has been extended to four player split-screen in Borderlands: The Handsome Collection. It is hard not to get excited about playing through Borderlands 2 and Borderlands: The Pre-Sequel! with four of your best friends. 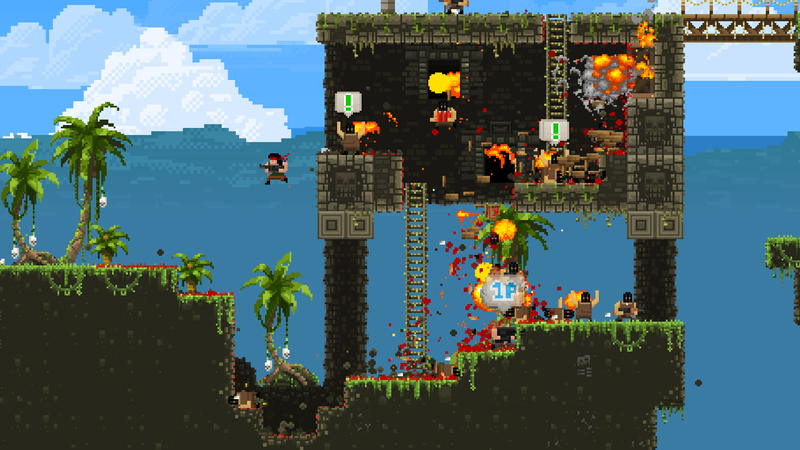 Self described as a "cooperative patriotism simulation", Broforce offers up some of the wackiest fun on the system. Up to four players can play as Rambro, Snake Broskin and other action heroes inspired by 80s films. Techland's successor to Dead Island brings four player co-op to the forefront. While parkouring to survive in the zombie apocalypse is already fun by yourself, it is even more-so with friends. 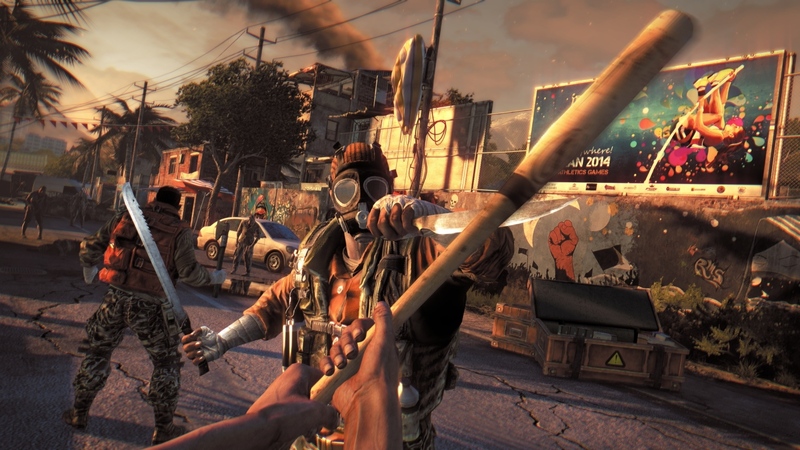 Dying Light can breath life into a boring afternoon, especially with others. Turtle Rock Studios came to prominence working on multiplayer classics such as Counter-Strike and Left 4 Dead. 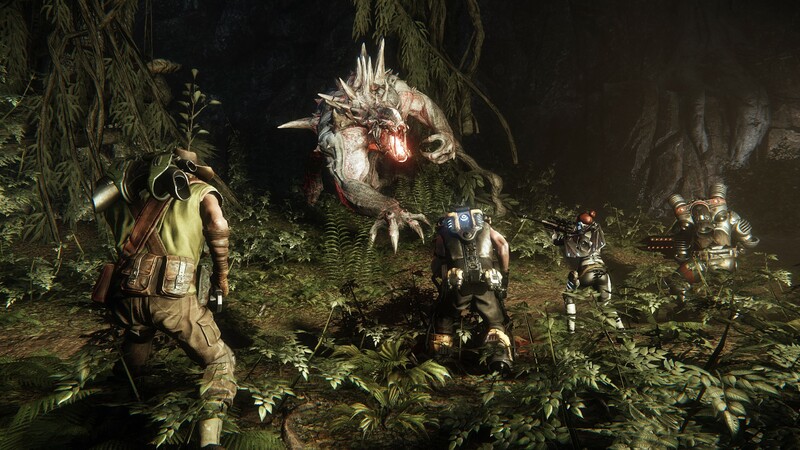 Now they have released Evolve which pits four players against a player-controlled monster. It's one of the most compelling co-op experience (if played with the right group of friends) to come out in recent memory. Ubisoft had a controversy-filled 2014 but they also released some great games. 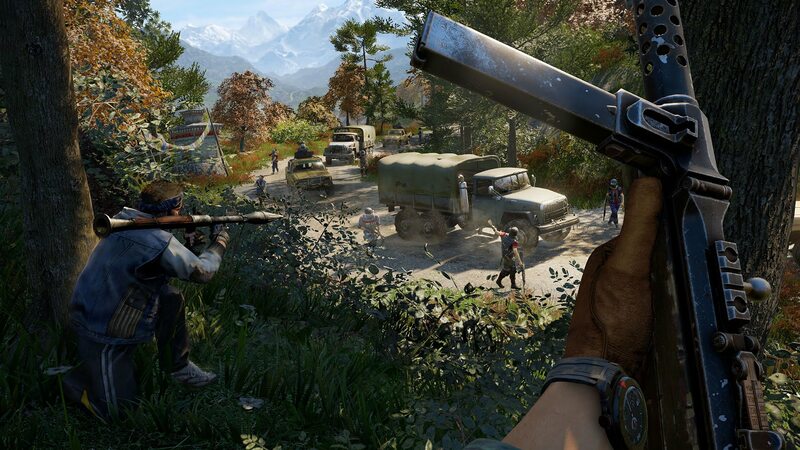 Few games offered up more fun than Far Cry 4 which allows players to explore Kyrat with a partner. Grab a friend (and an elephant) and you are sure to have a blast. 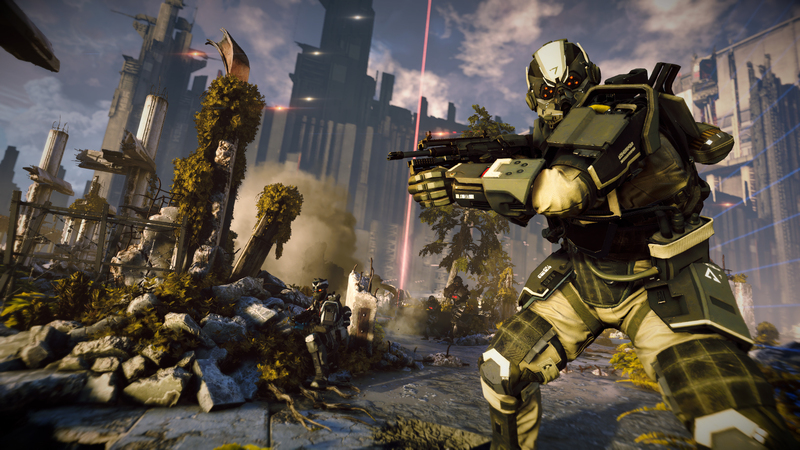 Killzone Shadow Fall Intercept added class-based co-op fun to one of the PS4's most popular launch titles. Available as DLC and as a standalone download, four players can take on the Helghast and transmit data back to headquarters. 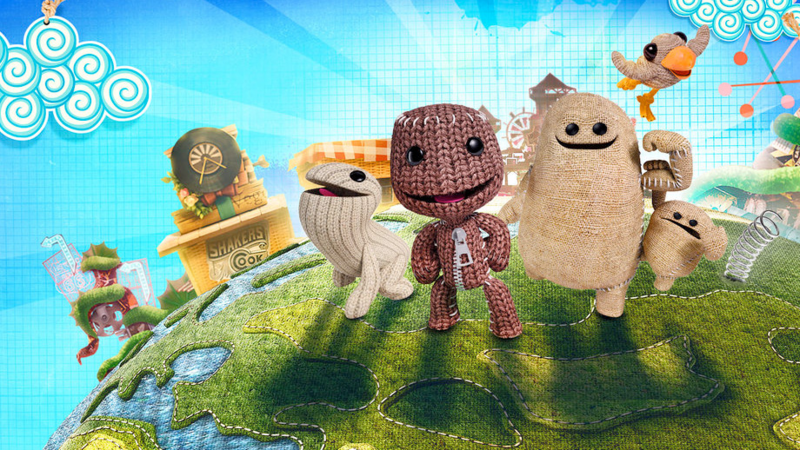 LittleBigPlanet has always been fun to play with others, but since everybody played as Sackboy there was no way to offer up unique play-styles. Developer Sumo Digital has changed that, however, in LittleBigPlanet 3 by introducing new characters to the mix. With four unique roles, everybody has something to offer in multiplayer. 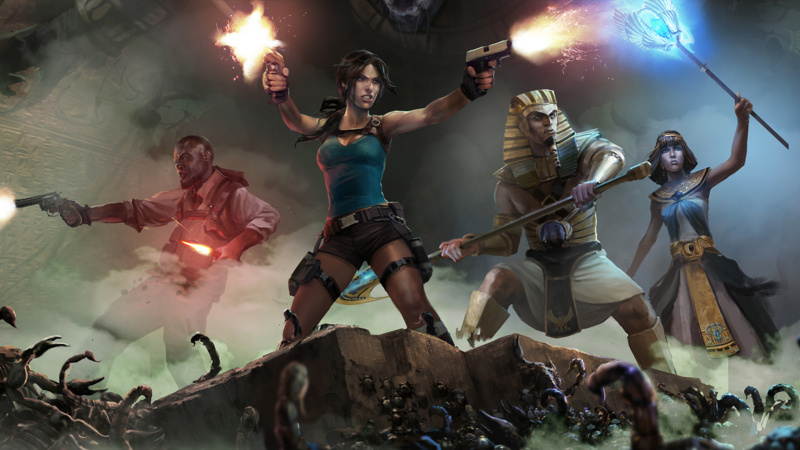 Lara Croft and the Temple of Osiris, the follow-up to 2010's Lara Croft and the Guardian of Light, allows four players to experience the game's story. Players will have to work together to solve puzzles and defeat enemies in this downloadable title. Few developers have made more fun co-op games than Traveller's Tales. 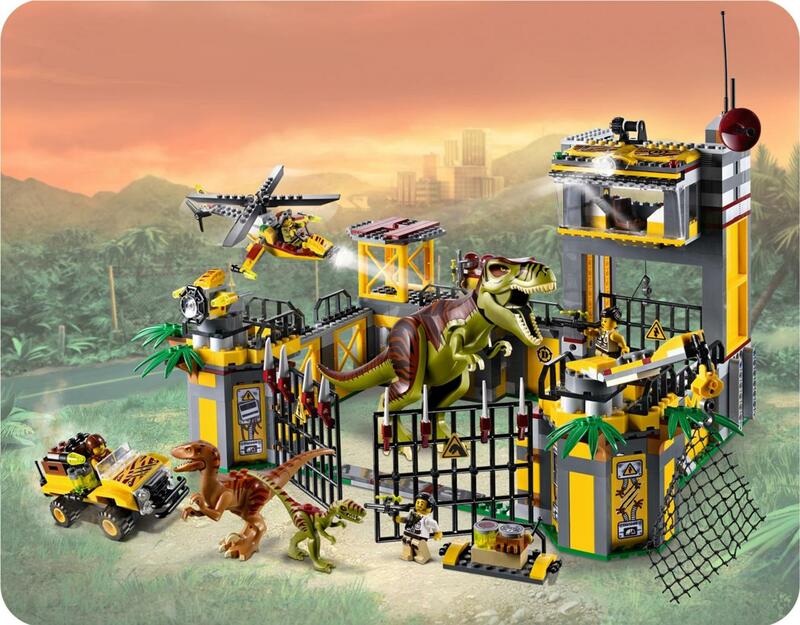 Their latest title, LEGO Jurassic World, allows players to relive the first three Jurassic Park movies and this year's blockbuster Jurassic World. 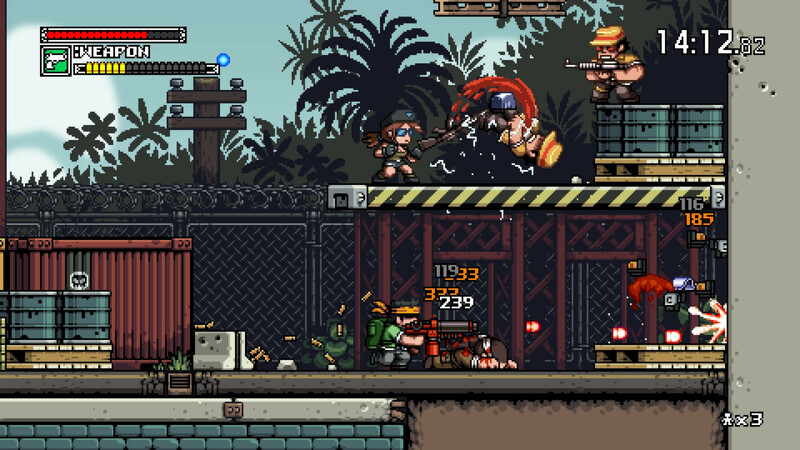 Mercenary Kings manages to combine the gameplay of Monster Hunter and Contra to create one of the best co-op experiences on the system. Up to four players can take on the game's over 100 missions both locally and online. One of 2014's pleasant surprises was EA's Plants vs. Zombies Garden Warfare. 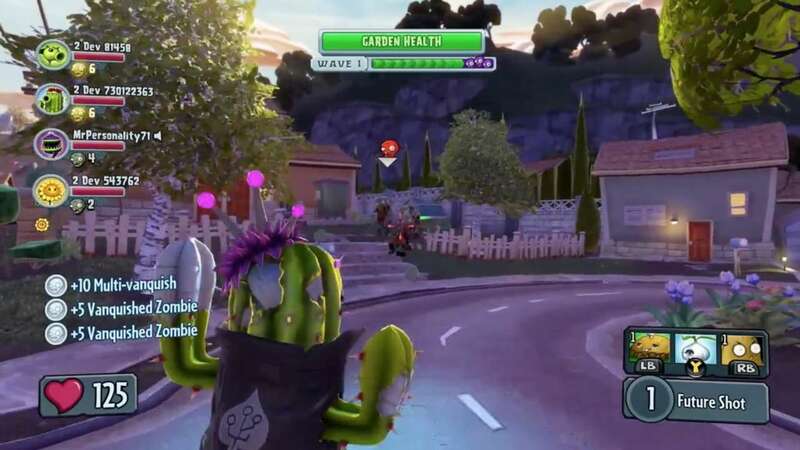 The game features fun multiplayer and a great wave-based survival mode that combines the game's strategy roots with the new outing's third person shooting gameplay. Since it was free after the PlayStation Experience there is a good chance you already own this title. Give it a play! 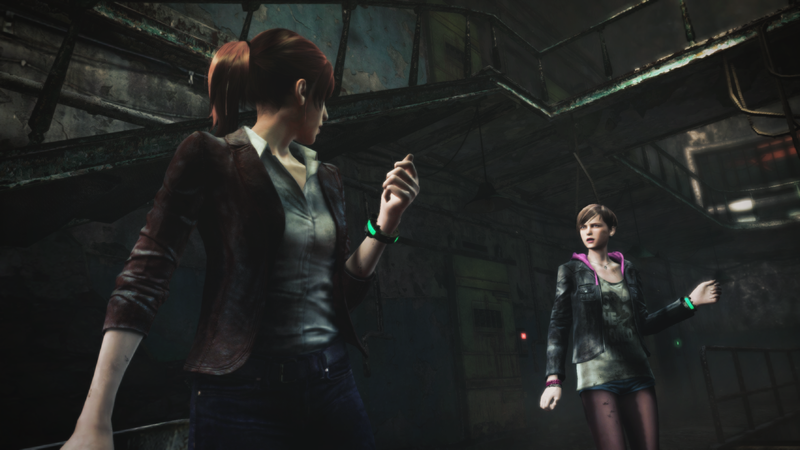 Resident Evil: Revelations 2 features a fully fleshed out co-op campaign. Players will be able to play as Claire Redfield or Moira Burton as they try to escape from zombies. Throw in an excellent Raid mode, and there is a lot of fun to be had! 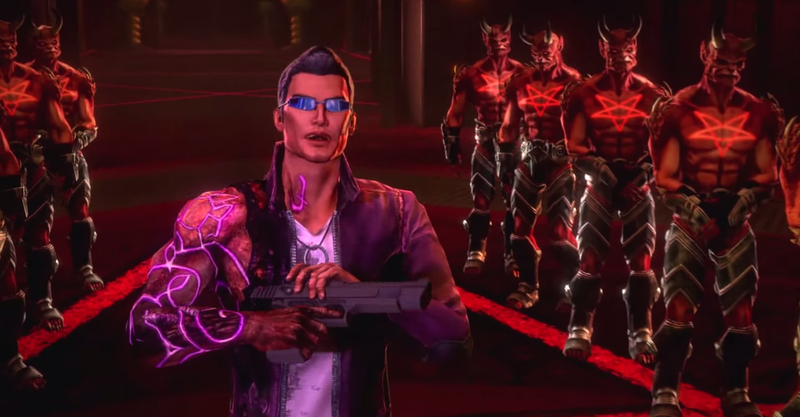 Both Saints Row IV: Re-Elected and its standalone expansion, Gat out of Hell, feature hilarious co-op action. The already ridiculous games manages to become even more of a mess when playing with friends. Few free-to-play titles are as full featured as Warframe is. Players can join up with others to shoot and slice enemies through several different planets. 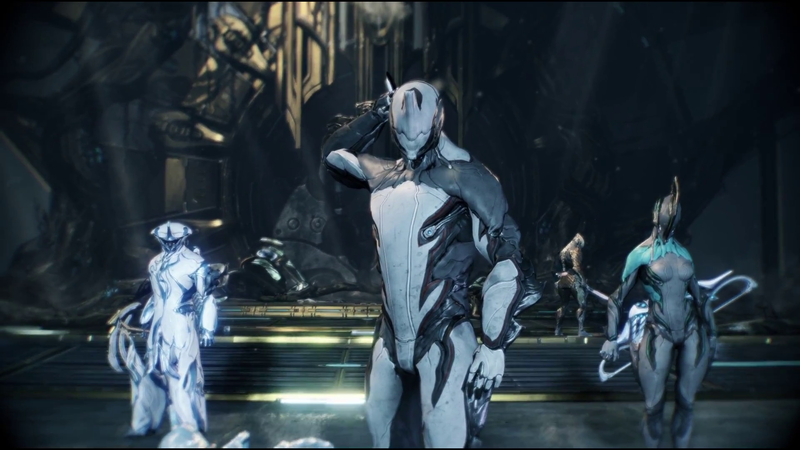 With a lot of content and loot to collect, Warframe is a game that will keep you coming back. 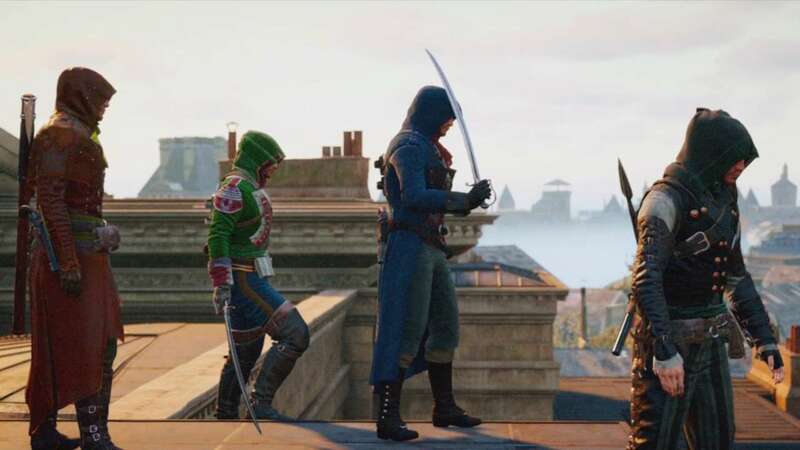 Assassin's Creed Unity allowed players to link up with three other assassins to take on missions. Teamwork is key during these segments and it is fulfilling to assassinate a target due to proper planning. 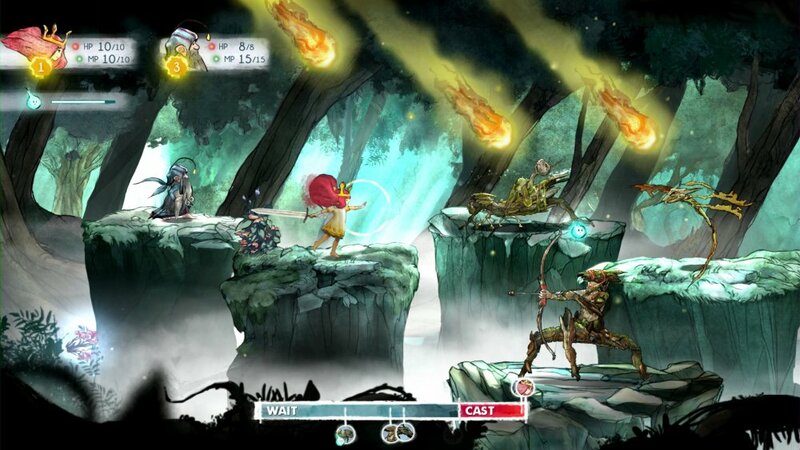 Child of Light is one of the most gorgeous games ever released and can be experienced with a loved one thanks to its co-op mode. While it isn't the greatest cooperative experience (the second player can only help out outside of combat), it is more engaging than playing alone. Blizzard managed to not only successfully port Diablo III to consoles, but to also offer up one of the best multiplayer experiences on the system. With online and local co-op there is no reason to explore Sanctuary together. 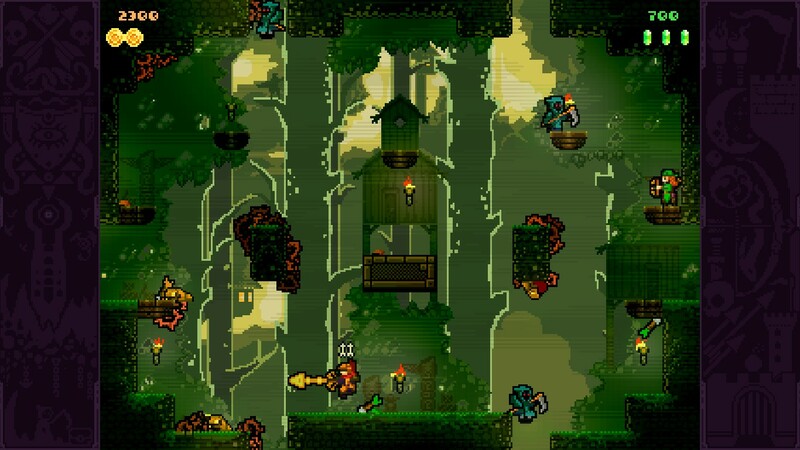 Thanks to the advent of Share Play, the fantastic co-op mode found within TowerFall Ascension can be played both locally and online. 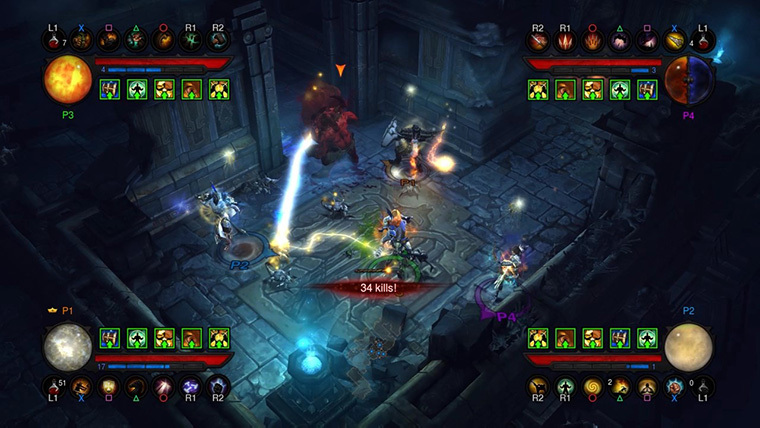 Players can take a break from battling each other to team up and take on waves of enemies. 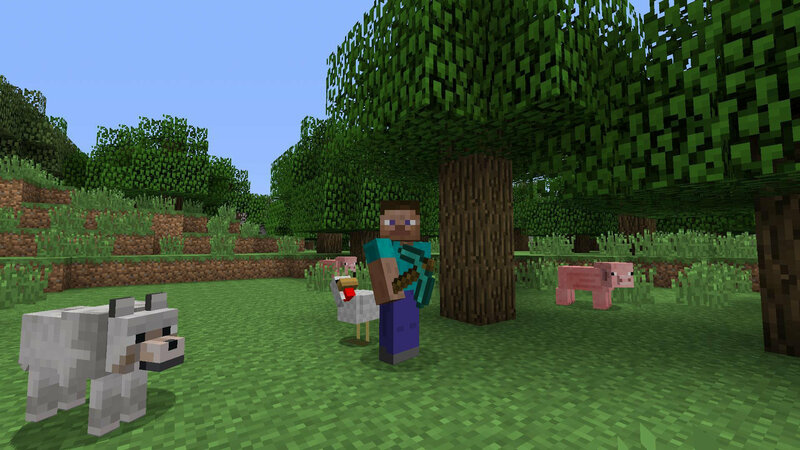 Minecraft became a cultural phenomenon thanks to the ability for players to visit the worlds of others. Needless to say it is one of the best co-op experiences on PS4. It is so much more fun to make crazy buildings and tunnels with a friend! 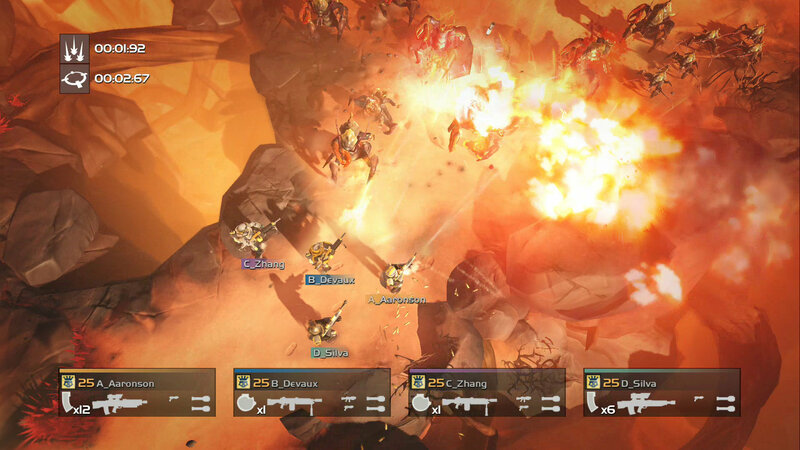 Helldivers is one of the best co-op games on the market, but it is also one of the hardest. You might lose some friends due to the game's friendly fire, but it will be so satisfying when you beat a level with your besties! When played with other smart players, Magicka 2 is a blast. 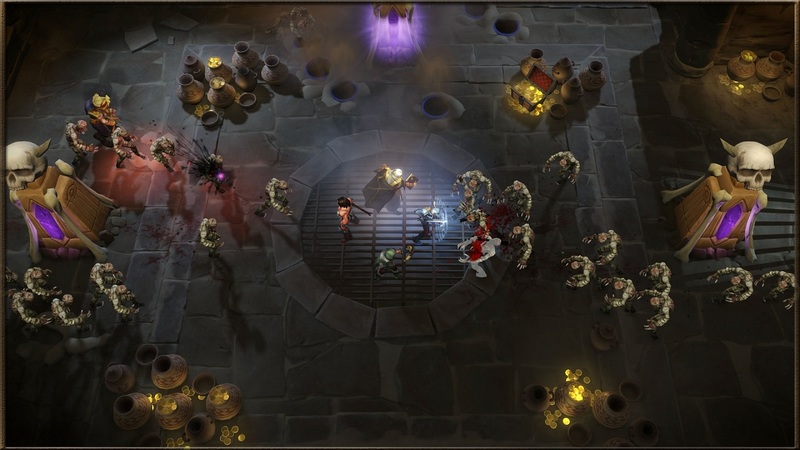 This fantasy action game requires multiple players to be in sync with each other, or its high difficulty will conquer. If you have three friends, or don't mind taking a chance with random players online, then this is definitely one to check out. 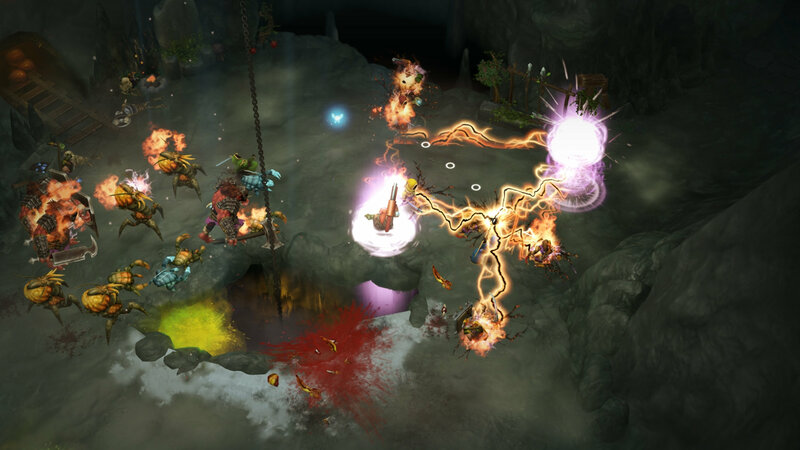 Arrowhead Game Studios, the developer behind Helldivers, had a busy 2015, as they also released Gauntlet Slayer Edition. While it may not be quite as polished as their other PS4 offering, Gauntlet is still good fun if you need a break from other co-op titles. 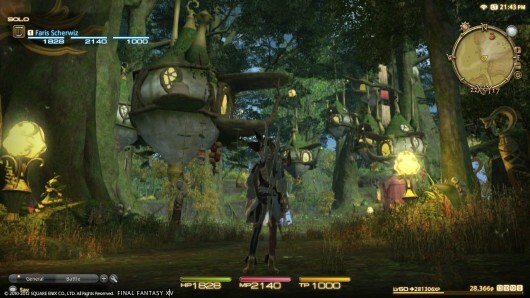 MMOs are built around playing with friends, and the best MMO on PS4 is Final Fantasy XIV: A Realm Reborn. Players can team up to grind out experience, go on raids, and finish quests. This is one journey that is better with others!